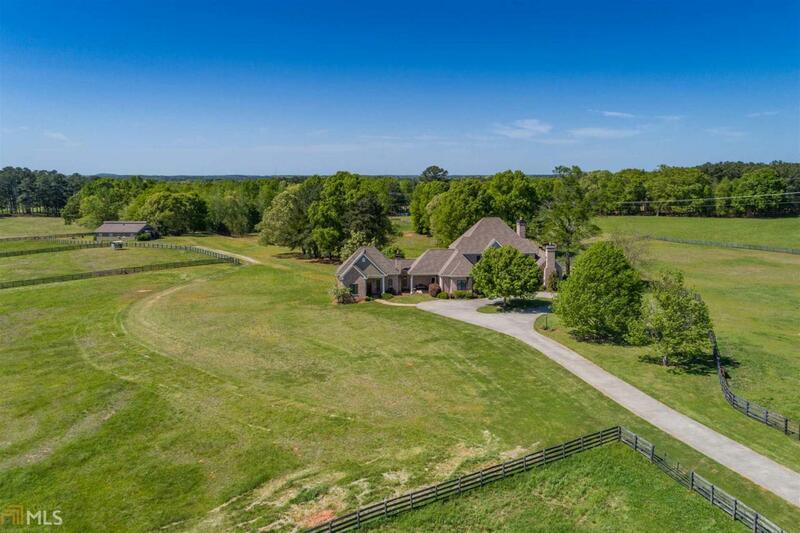 This stunning, custom home on 21+ acres offer 6 BRs, 6.5 BAs, & generous living space. You'll enjoy a perfect setting for relaxing & entertaining in this open floorplan w/ outdoor living including a pool & kitchen. 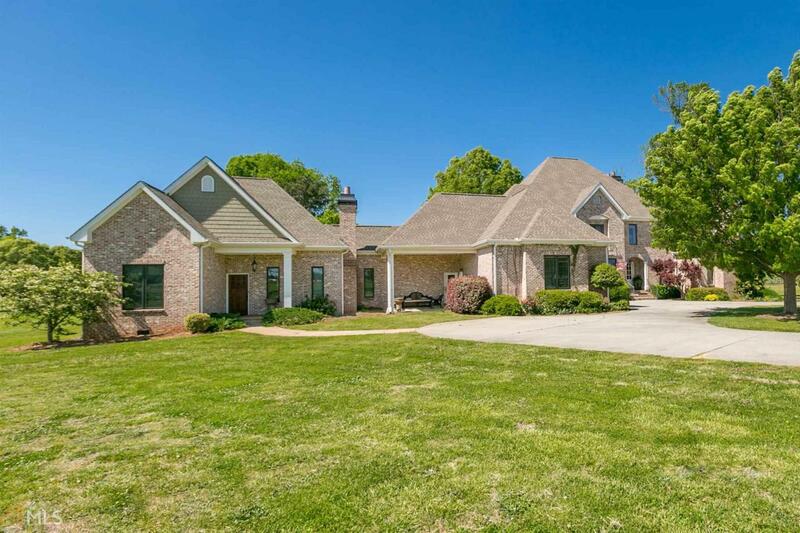 Beautiful double door entry, 2-story foyer w/ custom flooring, a formal library graced by a FP, & the list goes on. The kitchen features granite counters, large island, & butler's pantry. The owner's suite has a FP, double vanities, & a private balcony. All BRs are en suite for added guest comfort. On the left wing of the estate is a 2BR, 2BA attached guest quarters. Custom 3 stall barn w/ tack room, workshop, & equipment storage, & fenced & cross fenced pastures. 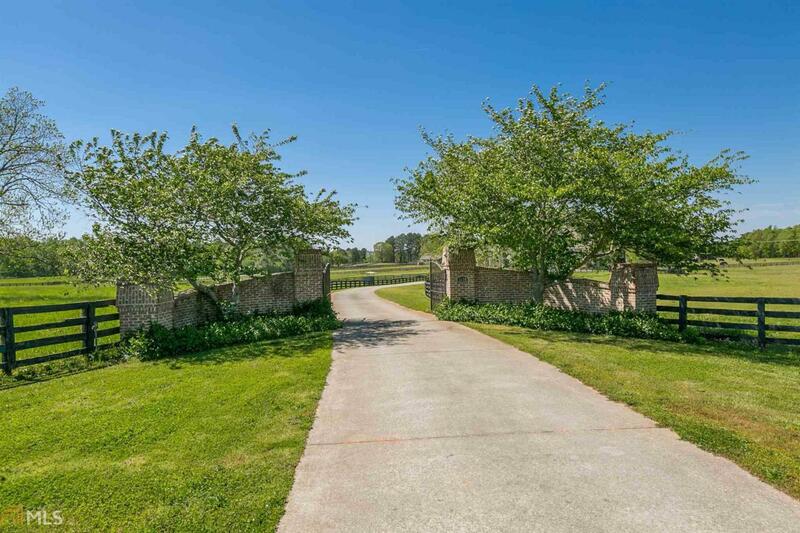 In a sought-after school district, not far from shopping dining, & Hard Labor Creek.